This s the fourth book in the Class Heroes series by Stephen Henning and I was given a copy of the ebook in return for my review. This book started a little after the third book from the usual protagonists point of view and continued the adventure of Sam, James and Lolly as they try to navigate being teenagers with superpowers. It also introduces some new characters which helps to keep the plot fresh. As usual with these books there’s plenty of action and the characters are wonderfully consistent. I adore Lolly after book 3 and this story continued to build on the way I felt about her. Definitely think she’s my favourite character now. Plot wise, I think I still like number 3 the best but this one wasn’t far behind. My only dislike was the book having a bit of a cliffhanger ending. I will have to read the next one as soon as I can get my hands on it. All in all another great book in the series with more of the good bits of the previous books, just don’t start this one until the next one is out if you can’t stand a cliffhanger. 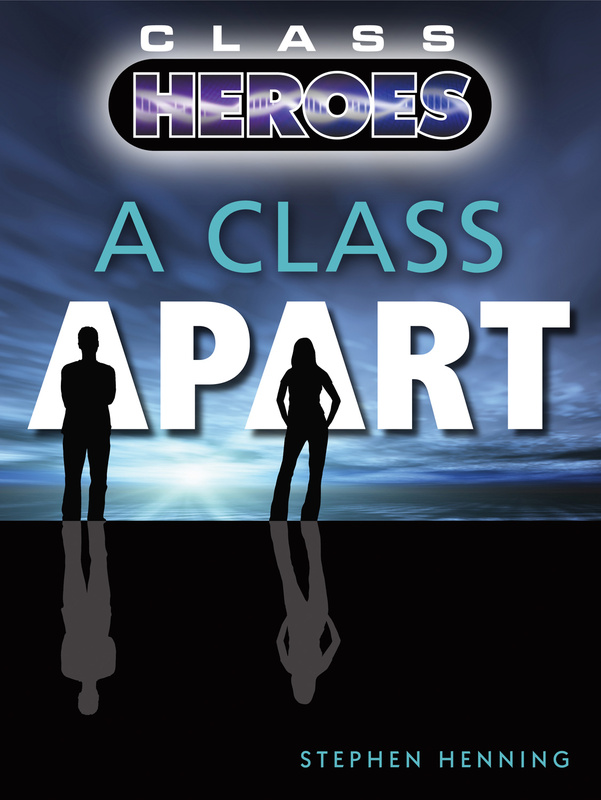 This is the third book in the Class Heroes by Stephen Henning, and I was given a copy of the ebook in exchange for my review. I loved the first two books in the series and the plotline in both, but this one is by far the best. Lolly is just perfect in this story and despite being the third in a series it really stands alone well. I definitely think this is my favourite so far. 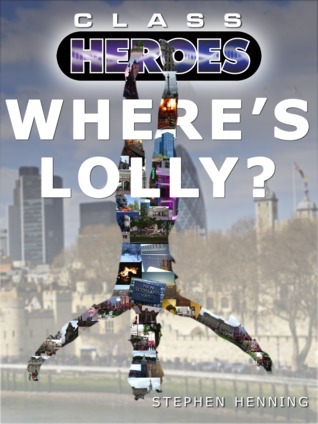 None of the other major character’s are in this novella, just Lolly, which made me a little wary when first picking up the book. I didn’t like Lolly (with good reason), when reading book 1 and only started to like her a little in book 3, and while I still can’t agree with all her methods I must admit she’s really grown on me and now I’m very eager to read book 4 and see her reunited with the other characters. In terms of the writing style, Stephen has grown as an author over the series and this one really shines. Well written with a great pace and sense of style. Can’t wait to read book 4. This book was given to me by the author in return for a review. I totally loved the book before this in the series, A Class Apart, and was thrilled when the author, Stephen Henning said I’d be welcome to have this one as well. It’s even better than the first and continues on pretty much where the first left off. The plot was great and kept me wanting to turn the pages and come back to the book if I had to put it down. There were a few moments when I figured out what was happening before the twins did but considering their ages in the book I think that’s probably more realistic. They aren’t going to figure every little thing out at the first opportunity. On top of that I thought the way the rumours about the location and previous strange events was weaved with the story was brilliant. As I said when reviewing the first I loved reading about places I knew. 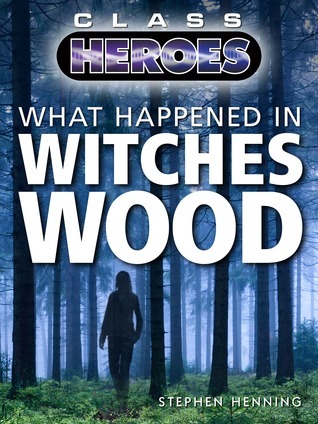 I grew up in Suffolk, near a wood that had similar rumours about it and it made this book come alive and feel so real. Best book I’ve read this year so far. I was given copy of this eBook free in return for a review. 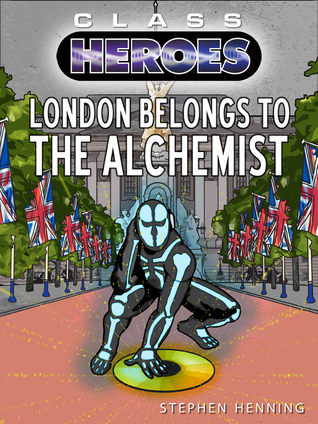 It’s the first book by the author Stephen Henning and also the first in the Class Heroes series. When I opened myself up for people to request reviews from me I was a little worried I’d get spammed with all sorts of not so well done self published indie books. occasionally I do find myself reading a not so great one but this was one of those books that makes being a reviewer a delight. I totally loved this book from the first word to the last. The main characters were delightful and I loved the nature of the twins. They felt like they matched their ages well. Sometimes with YA written by adults the kids don’t always feel like kids but they really did here. Mature kids but they still came out with the odd teenage phrase that just let you know they were still kids even if they were slightly more sensible than normal kids. The super power concept is not a new one but still felt fresh while reading this. Some of it was a little predictable but only because it fit within the genre, but it didn’t feel like it was trying to be something it wasn’t and in this case having what I expected was a good thing. I also have to admit that I liked reading a book that had settings and places mentioned that I’ve been to. So many books are published from US writers and they are set in a country I’ve only spent a short amount of time in so it was refreshing to know what it might have been like when they arrived at the farm in Suffolk, seeing as I grew up right by a farm in Suffolk. I’m also very impressed with all the extras that have been created around the book and the main characters. These sorts of details show the passion of the writer for their story and I love getting to have these extras that aren’t included in the main book because they aren’t completely necessary but are there for those of us who want a bit more. Well I definitely want more!